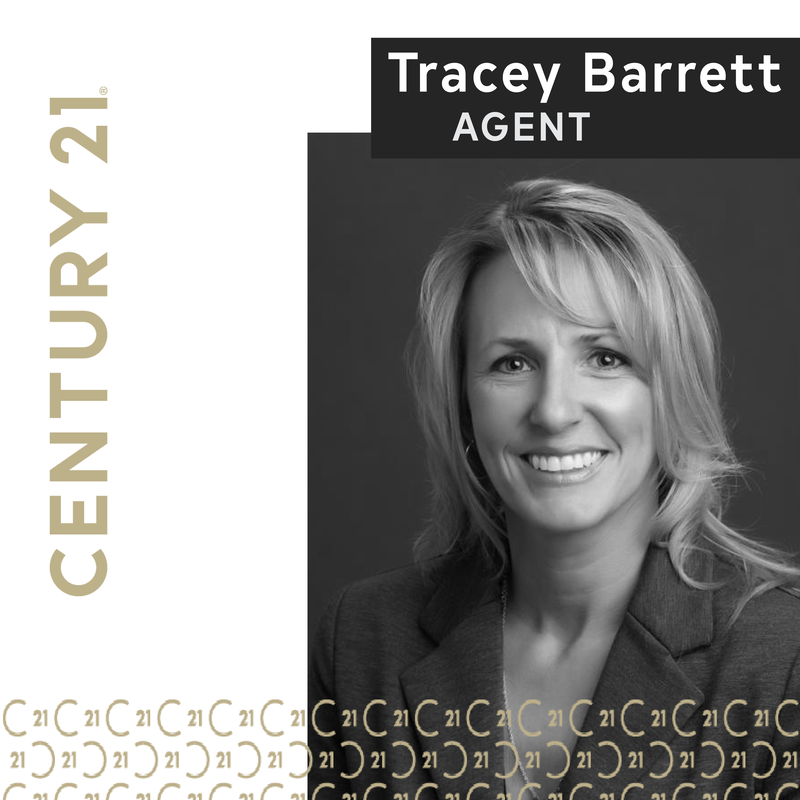 "Tracey was the perfect realtor for us. From listing to closing, Tracey walked us through every aspect of selling our home. She kept us informed of important deadlines, and from the first day had potential buyers lined up. We had a good offer by the third day! We moved out of state, and Tracey let us know when inspections were scheduled and how they went. Closing was accomplished smoothly online, and the entire process from listing to closing was accomplished in about a little over a month. We not only found a realtor in Tracey but also a new friend!"